Justine will visit you and your horse in your own environment for a private consultation. She will take a full history and assess your horse's management, environment, training and any problems you are experiencing. She will then work with you to create an effective programme, tailored to suit both you and your horse's individual circumstances. Many issues can be resolved after one consultation with small changes in management. Other problems may need a follow-up visit and retraining to solve long-term. You will subsequently receive a written report of the assessment including any management and training programmes. 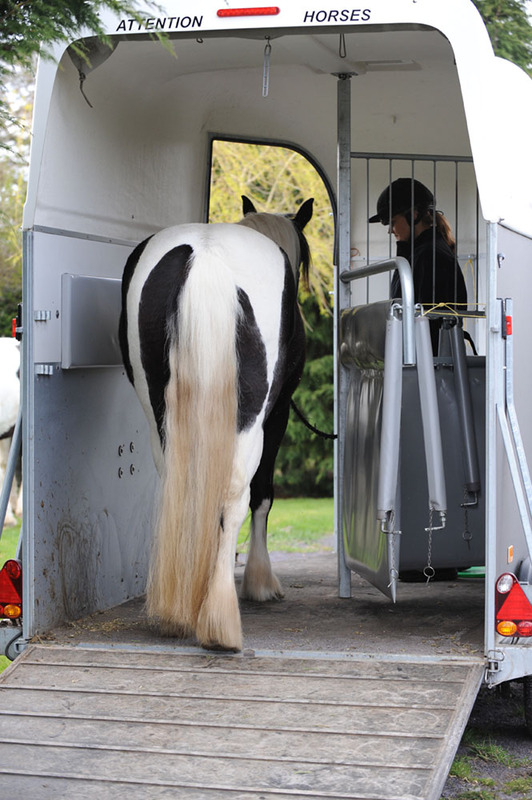 Reduced fees are available to registered equine charities, welfare organisations and rescue centres. * Travel expenses: 50p per mile from postcode area CH45 (no charge for first and last 20 miles). Phone consultations are available on request. Justine is available to comment on the science of horse behaviour and training. Please contact her if you would like further details.